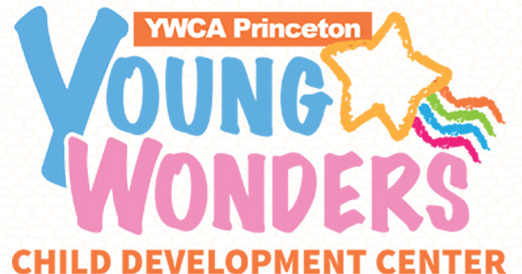 Our Young Wonders Child Development Center is a dynamic, multicultural setting led by caring, experienced educators. Our program emphasizes well-rounded learning where all children are respected and valued. 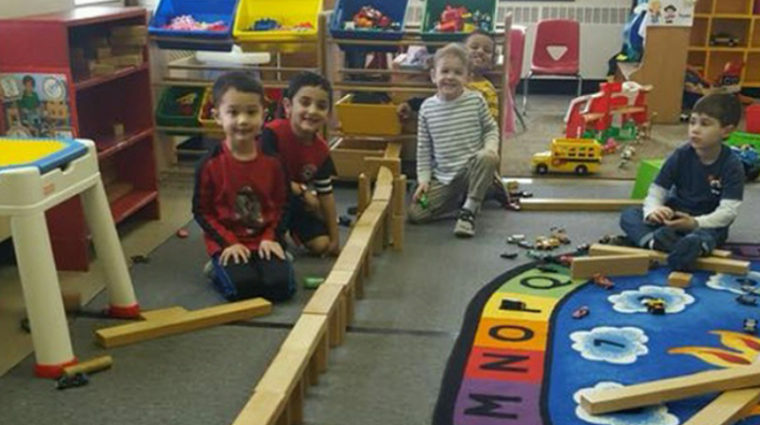 Your child will learn independence, social skills and problem solving – all while having fun in a nurturing, safe environment. Opportunities to stimulate your child’s mind and to develop skills such as cooperation, negotiation, and problem solving are found in all of our activities. Your child will be actively engaged in a variety of “hands on” experiences and group activities designed to encourage creativity and growth. Special program offerings include swimming, dance, and music. 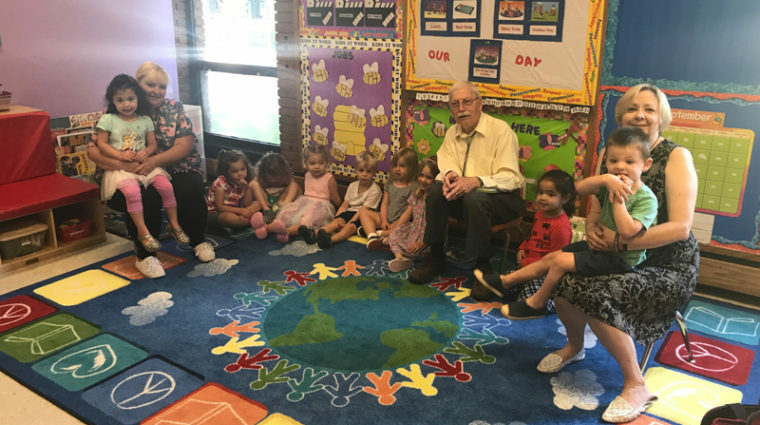 Conveniently located in two places — Princeton and Hamilton — we offer programming throughout the year and during the summer. Applications are accepted year-round as space permits. Learn more about each center.